I m not Professional Hacker but m not Noob also, I’m also learner like you all. 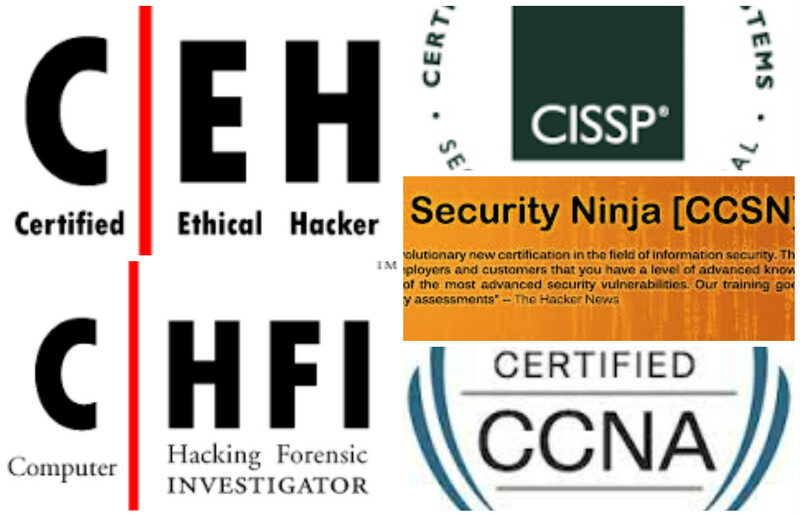 Daily I get many requests to teach hacking or Guide me how to become Professional Hacker or Security Professional. So that’s the reason – I created this Post. Even I’d suffered from this kind of situation, I can understand feelings of Hackers & learners. Right- Definition & Meaning of Hacker.You must have Hacker Attitude & Confidence. 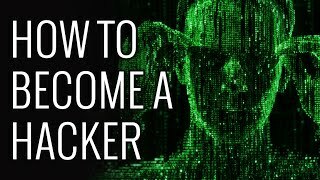 Programming & Networking, (The Main thing beginner must know).Learn Networking, Linux, Start using Backtrack/Linux.Create Penetration testing lab and try to Hack it.Never Give-up in Hacking – (Always remember there is always a way).Stop Requesting Hackers to teach Hacking or (Hack for me). You know guys, beginners, lamers and noobs think to Hack facebook account, they just learn Phishing, key-logging, Sniffing and some small tricks & techniques to steal passwords- But seriously that isn’t a Hacking, That’s a stealing method. Let’s learn the real meaning of Hacker. 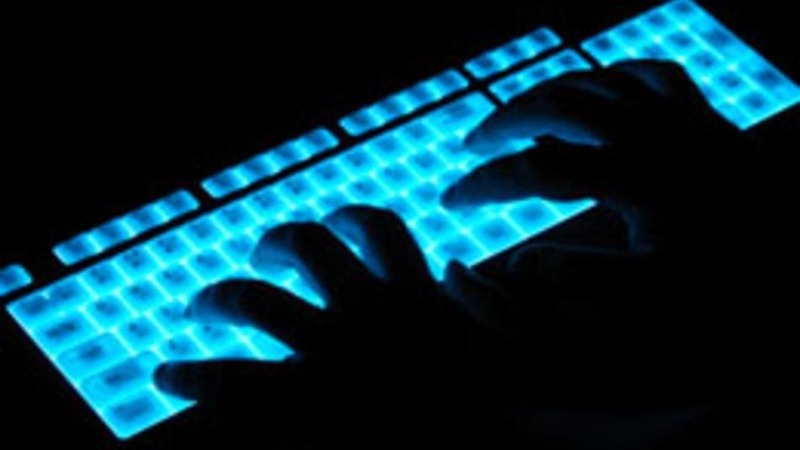 A hacker is the one who search for vulnerabilities & flaws (weakness point of Web-Application or Software) and exploit it with different techniques and hack it or report it. There are only five purpose of hackers: Learn, Earn, Protest, Publicity, & Challenge. Simply hacking is awesome. 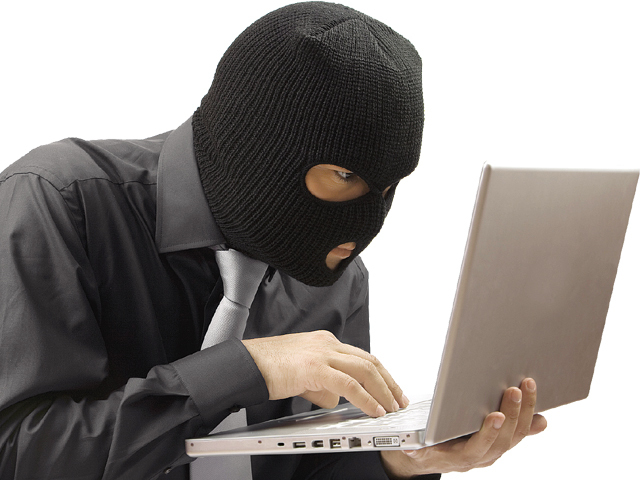 A Hacker must have an attitude to break anything with their knowledge, talent & Experience. I saw that many people’s says – I’ll learn all Programming languages to become Hacker, but the fact is they give up and start believing, I don’t need to learn Programming I can hack directly via exploits and small techniques! but it’s simply impossible. Even I too accept learning programming is not easy, but it ain’t hard also. You must have confidence and an attitude to do something at any how condition, think like a hacker- try to know how does the stuff work? think different from all, Be quite and Simply awesome guy with an attitude of ability to do something. Believe in what you see, feel and be the tech lover, just Program and Keep Calm – Never GIVE UP. Try to learn all types of Computer Technology start with Basic and go step by step! Feel like a hacker, Make contacts with hackers and crackers. Stop Requesting Hackers to teach Hacking or (Hack for me plz), this is very bad method learners use to talk with hackers, then only hackers understand that you’re lamer and noob – After that he doesn’t like to talk with you. The main problem of all learners, beginners is that they don’t want to learn Programming – I know it’s hard but if you once stepped never look back and always remember that “Beginning part is always Hard!”, Nothing is impossible. Go step-by-step in Programming field, Don’t start with Hard parts. Learn Networking.Learn Backtracking, Switch to Linux from Windows Always create Penetration testing lab and Penetrate yourself against web-app and some software Be Confident, Learn Programming as much as you can.